Destiny is from Cleveland, OH and is currently studying Strategic Communications at The Ohio State University with hopes of working in the fashion or entertainment industries. Before Portfolio Creative, Destiny worked numerous jobs in food service and retail while attending her classes. Destiny's experience in the work force has given her a larger appreciation for diversity and inclusion in different work spaces. She enjoys her role as an intern because it gives her the flexibility to voice her opinion on multiple different projects within the company and help out where she can. Destiny is very creative. She enjoys anything fashion, art or music related. 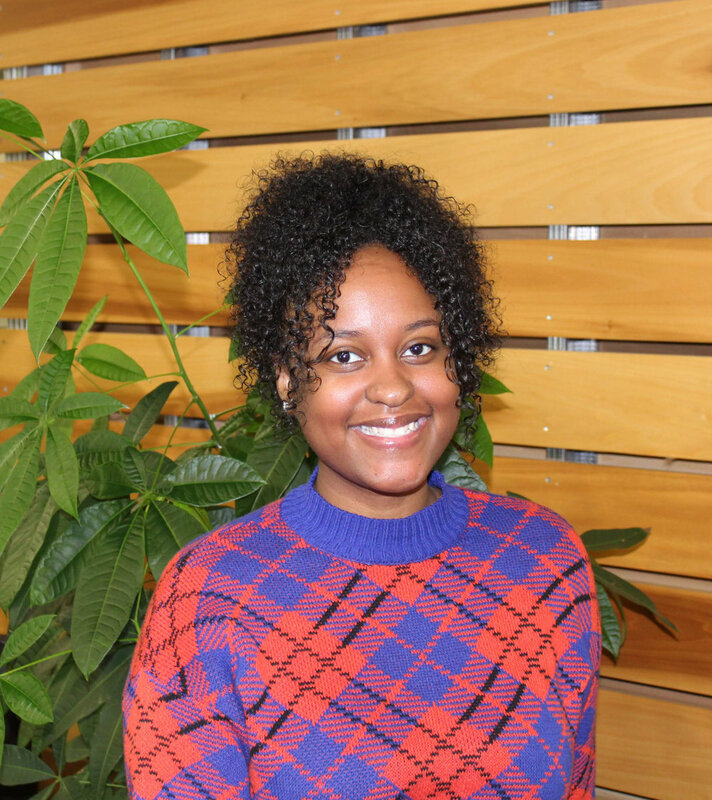 Her favorite thing to do outside of class and work is to travel, cook, or educate herself on social issues particularly impacting the representation of women or POC in media. Her creativity has helped her merge her passion for social issues and industries that tend to lack diversity; fashion, art, entertainment and media. Before changing her major in college, she was a fashion major with a heavy focus on brand storytelling. She is a very family orientated person and attributes her drive and passion for success to them.